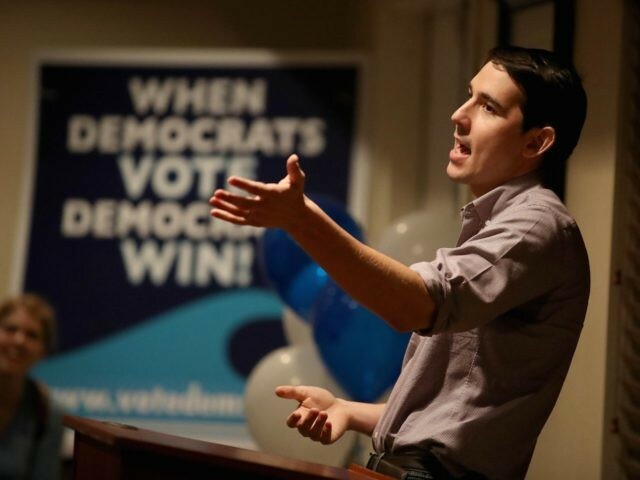 California Republicans lost another seat on Tuesday evening, as Democrat Josh Harder defeated incumbent Republican Jeff Denham in the 10th congressional district as ballots continued to be counted across the state. Harder, a venture capitalist with no political experience, used a massive avalanche of Silicon Valley cash and legions of San Francisco Bay Area volunteers to flood the Central Valley district, historically a Republican seat. 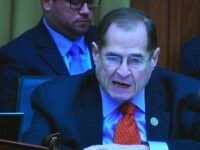 Denham provoked the ire of conservatives by favoring liberal immigration policies, leading an effort to file a “discharge petition” that would bypass House leadership and force a floor vote on liberal immigration laws. But he rallied the party in the closing months of the campaign around the issue of water, where he led opposition to the state’s proposed “Bay-Delta plan,” which would divert water from farms to boost dwindling fish populations. The latest numbers released by the California Secretary of State’s office showed Harder with a lead of nearly 5,000 votes out of almost 190,000 counted thus far. Denham led by a small margin on Election Day. Other vulnerable Republicans also saw their leads slip or even disappear. In the 45th congressional district in Orange County, Rep. Mimi Walters (R-CA), who had held off Democratic challenger Katie Porter for several days, fell behind by over 200 votes. In the 39th congressional district, also in Orange County, Republican Young Kim barely held onto her lead over Democrat Gil Cisneros, which had once seemed too big to overcome, by a mere few hundred votes. California takes a long time to count its votes because it allows mailed-in ballots to be counted as long as they are postmarked by Election Day, and because of laws that make it difficult to discard potentially problematic ballots. Democrats targeted seven seats that were represented by Republicans but were Hillary Clinton won more votes than Donald Trump in 2016. House Majority Leader Kevin McCarthy (R-CA) is favored to lead his party in the minority, despite the fact that the number of Republicans in his state’s delegation has been nearly halved in the last week.